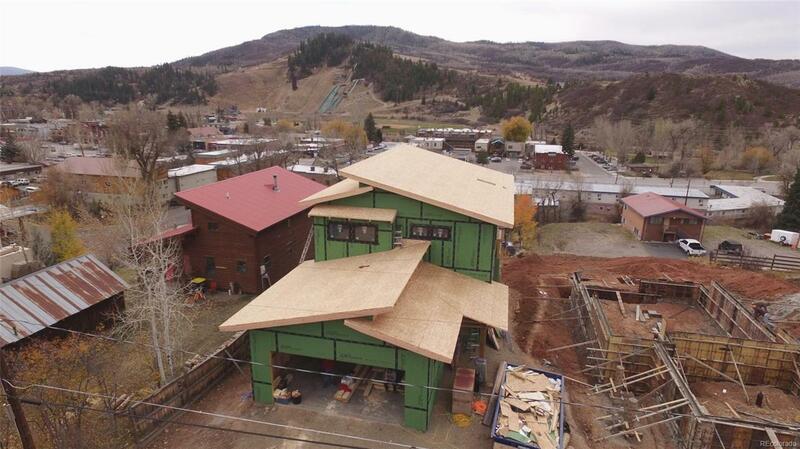 New construction in Old Town Steamboat Springs with drop-dead gorgeous views of Emerald Mountain, Steamboat Ski Area and downtown Mainstreet below. This is your opportunity to make this your custom home where the buyer can choose the finishes. Open floorplan layout on 3 levels with expansive deck and 2-car garage.